For many people, Free Knowlege is mostly synonymous with Wikipedia. Worldwide, tens of thousands of people, from volunteer communities to staff, work tirelessly to give even more people more access to more knowlege. At this year’s Wikimedia Conference, the annual meeting of the Wikimedia Movement, we interviewed some of them about their commitment to Free Knowlege. “Imagine a world in which every single person on the planet is given free access to the sum of all human knowledge. That’s what we’re doing.” This is how Wikipedia founder Jimmy Wales once described the mission behind Wikipedia. Since then, the Wikimedia universe of Free Knowlege has grown not only in terms of platforms that support Free Knowledge – like Wikimedia Commons, Wikidata and Wikivoyage – but also in terms of volunteers and staff from all around the world, who work tirelessly every day, to make more knowledge freely available to all of us. Wikimedia is more than just a group of websites that provide access to free information and knowledge. For 17 years, Wikimedians have worked together to build the largest free knowledge resource in human history. During this time, we’ve grown from a small group of editors to a diverse community of roughly 40 local Wikimedia chapters and more than 80 Wikimedia User Groups, each working together with editors, developers, affiliates, readers, donors, and partners. Still, over the course of the next 15 years, there is a lot we still want to accomplish as an international Movement for Free Knowledge. That is why we started a Movement Strategy process: “Wikimedia 2030” asks all of our communities, users and partners, how we want the future of Free Knowlege to look like. 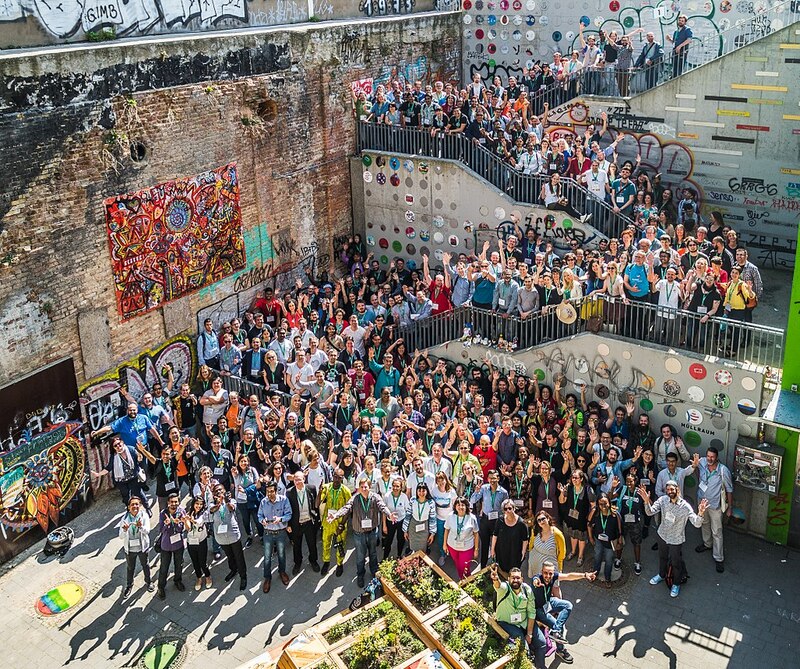 At this year’s Wikimedia Conference in Berlin, we spent three days exchanging ideas, sharing our challenges and learnings, and discussing our shared future. For our blog, we spoke to Wikimedians from all over the world about their passion for Free Knowlege, what motivates their work, and which challenges they see ahead. And we ask: Where do you see Wikimedia as a Movement in the future? 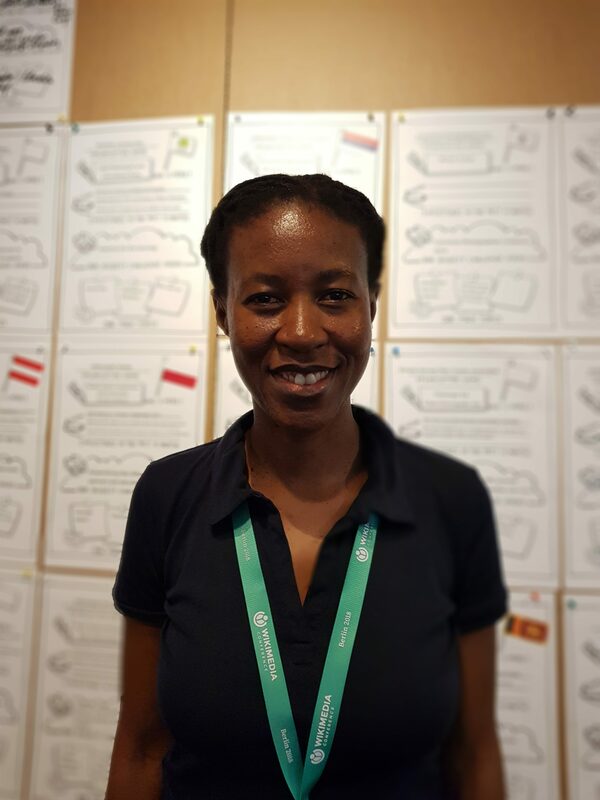 Mpho Sello hails from Lesotho and has been promoting Free Knowledge since 2016. Why and how did you get involved with Wikimedia and Free Knowledge? I have been a Wikipedia user since around 2004 or thereabout. In 2016, I stumbled upon information about the Wikimania conference that was to be held in Esino Lario, Italy. I decided to attend the conference to learn more about Wikipedia and find out how I could get involved. When I moved to Cape Town a year later, I got in touch with the South African Wikimedia chapter and joined them. When South Africa won the bid to host the 2018 Wikimania conference, I offered to help with the organisation and became part of the organising committee. At the 2016 Wikimania I learnt that there was a big need for translation of articles into other languages. I decided that this would the best place for me to contribute as my language does not have a big footprint on Wikipedia. I am originally from Lesotho where we speak Sesotho. What projects are you working on and what are the main challenges you’re facing? The Sesotho Wikipedia, which I’m trying to grow and contribute to, faces a challenge in that the language is spoken in South Africa and Lesotho but they’re not written the same way. Most of the articles I come across are written in a mixture of South African Sesotho and Lesotho Sesotho. Even the article on Lesotho is written in this mixture. I think at least at least that one should be consistent. So there is a need to standardise this for consistency. What are your hopes regarding the Strategic Direction? I am hoping that the Strategic Direction will be successful in its objective of collecting knowledge that fully represents human diversity. On a more personal basis, I’m hoping that there will be more articles in Sesotho and that we will be able to get more people to read and edit in the language. 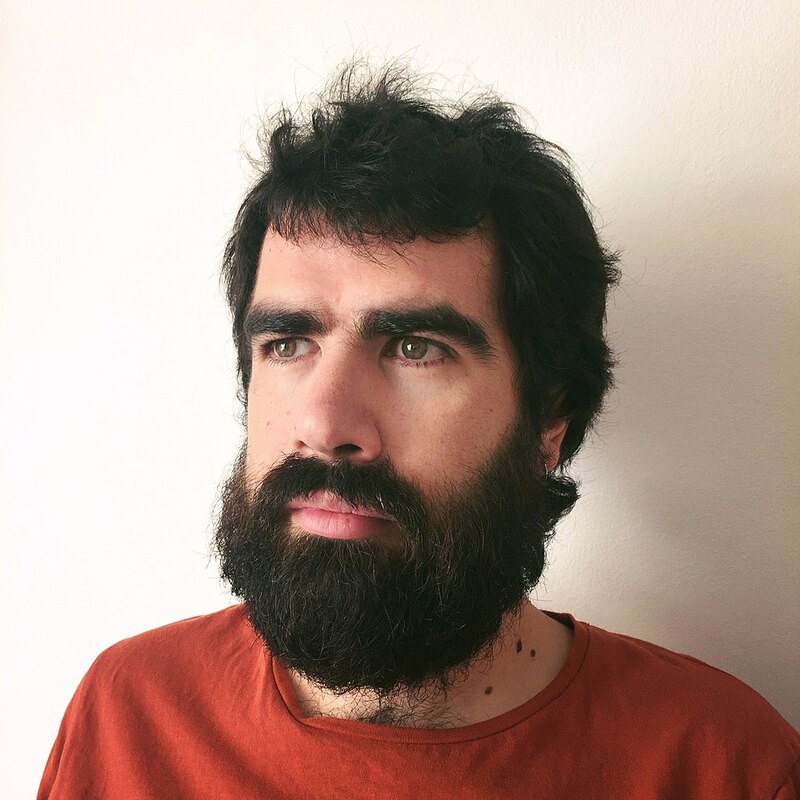 Alex Hinojo from Barcelona is Executive Director of the Wikimedia Thematic Organisation Amical Wikimedia – which means “friends of Wikimedia” in Catalan. How did you get involved with Wikimedia and what is it you are working on at the moment? I got involved as a Wikipedian in 2007 when I was looking for content on video art history. But I couldn’t find anything in my home-language Catalan, no content on video, art, and so on, especially on Catalan Wikipedia because it’s a small Wiki. So I thought, “well I could just do it myself!” – and got engaged. I studied Cultural Studies and Museum Management and got involved the GLAM-Wiki Movement, worked as a Wikipedian in Residence, then as a kind of Cultural Program Manager, then Program Manager, and now I’m working as Executive Director for Amical Wikimedia, which is the one and only Thematic Organisation in the Wikimedia world, and it’s dedicated to Catalan culture and language. What some of the projects and challenges are they are working on? One of the biggest projects, and one we’re most proud of, is the Biblio-wikis, which is a project we did with the public libraries network and Wikipedia. Because we realized that in Catalan Wikipedia we have a gender gap issue, and in the library sector 90% staff are women, and they facilitate access to knowledge, so it seemed like a perfect match to work together. So we spent some time teaching librarians how to edit Wikipedia and other things they can do with wikis. And now it’s basically a bottoms-up project where librarians are teaching children how wikis work when they go to the library, organising edit-a-thons and growing local content. They’re on their own. At this point, we’re basically just a back-up service and we’re really very proud of it because even the International Federation of Library Associations (IFLA) cited the project in their whitepaper on how to engage Wikis and public libraries. A challenge we have is that in Catalan-speaking areas, everyone is bilingual and looking at the stats, in Spain only 3% of pageviews are in Catalan, where by population, it should be at 20 – 25%. Smartphones and other devices by default are in Spanish so when people google stuff, they automatically go to Spanish Wikipedia. Which is great of course, because hey, access to Free Knowledge, but you need to put in extra effort to find Free Knowledge in Catalan. But from other communities I know that some of them don’t even have the chance of simply changing the settings on their devices: For example, if you go to the Cornish Community they can’t just set their phone to Cornish. That’s true for many other small Wikis… So things could definitely be better there. Especially with the Movement Strategy in Mind, What are your hopes for the future of Wikimedia and Free Knowledge? But on the other hand, a lot of new communities are joining and this could make everything more inclusive and create content that’s much more diverse. I think we’re done distrusting the power of the Wiki. We need to take the profit out of it to bring everybody in. Sandra Fauconnier is from Belgium but lives and works in the Netherlands. She is a GLAM-Wiki Strategist in the Community Programs team at the Wikimedia Foundation where she primarily works on Structured Data on Wikimedia Commons. I got involved with Wikimedia in 2003 when I did my first edit on English Wikipedia. I’ve been intrigued by the Wikimedia Movement from the very beginning but I haven’t always been as active as an editor. But around 2011 / 2012 after several years of inactivity, I got very involved with my local Dutch chapter, Wikimedia Nederland. I am an art historian and I worked in the GLAM sector for almost 20 years now, and that’s how things got rolling. 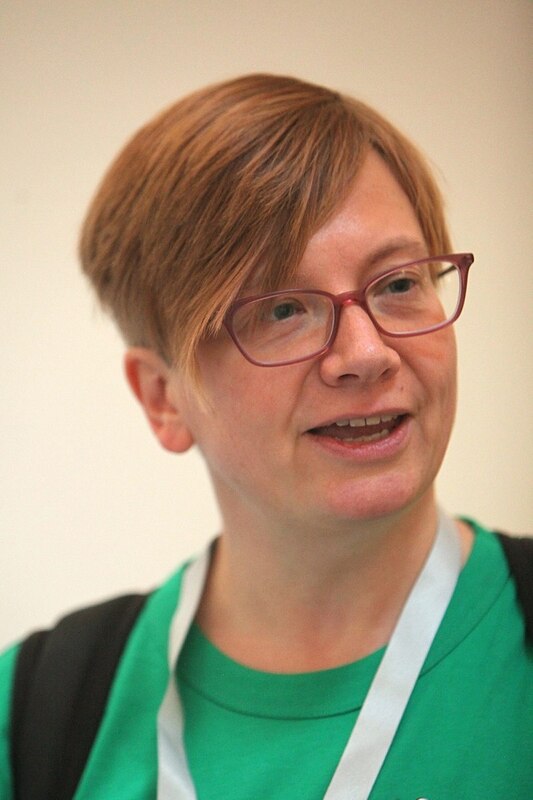 I’ve done all kinds of things: I got involved in GLAM-Wiki projects, I’ve been a Wikipedian in Residence twice, I started editing Wikidata – which is my main project as a volunteer – and was a Board Member for GLAM at Wikimedia Nederland for a year. At this moment, I work for the Wikimedia Foundation’s GLAM-team, so I work on cooperations with cultural institutions like galleries, libraries, archives and museums and more specifically on structured data for the free media file repository Wikimedia Commons. That’s a project that will insert Wikidata functionalities into Commons to make it structured and multilingual and machine readable. My task is to make sure that GLAMs around the world can adopt the technology and to make sure that Commons becomes a lot better at supporting GLAM work. What are some of the challenges you are working on? At this moment, I’m collecting good and interesting projects and collaborations with other institutions that will make good use of Structured data in Commons. I think one challenge is that structured data and Wikidata specifically are still looked at with some suspicion in parts of our Movement and some people don’t really see their potential and value yet. Here at the Wikimedia Conference it’s very clear that people see how central structured data and Wikidata are to our Movement. But there are many people in our communities and also on Wikimedia Commons that still are rightfully critical of certain things that need to be improved, like better sourcing and data quality. So I see that as a challenge, but it’s also part of my job to help people do projects that improve that. So the integration of structured data into our future activities and our communities can be seen as both a challenge, but also really exciting, because we can help make sure that cultural institutions can much easier contribute high-quality and underrepresented information to our projects. I’m very happy with the strategic direction we’re taking because I always dreamed of Wikimedia becoming more of an infrastructure and less of a number of individual websites. I really hope that we can become more of a Movement together – no longer just think of ourselves as being a Wikipedian on one single wiki, but as being part of a larger goal. 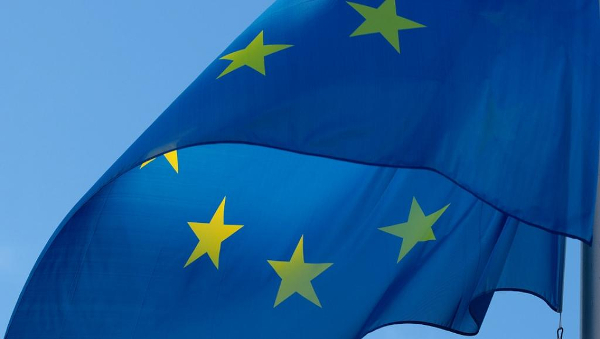 And my hope is that we will be working together with partners around the world, including organisations that are not necessarily Wikimedian in the first place, but organisations that create and distribute and re-use knowledge – so that together we create a knowledge infrastructure that the world can build upon for many centuries to come. Because what we’re building here is a Free Knowledge infrastructure for the world and for the future. I hope that more people see this bigger picture.And I really hope that people will join us and feel connected to this idea of Free Knowledge – not because of Wikimedia per se, but because it’s part of building a knowledge infrastructure for future generations. Excited for more? Next week we will continue with part 2!